Planning a surprise marriage proposal can be a daunting process and the last thing you want is for the person to figure out your plan beforehand. 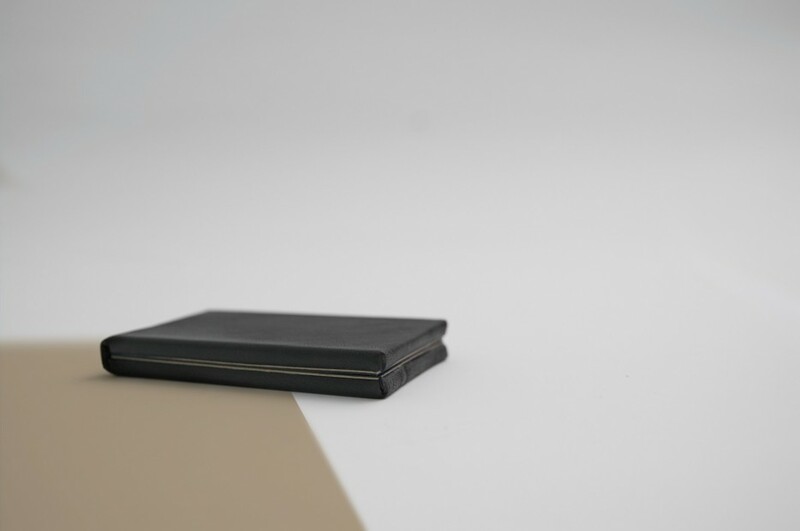 That’s why Vancouver-based designer Andrew Zo has created a clever ring case called Clifton. 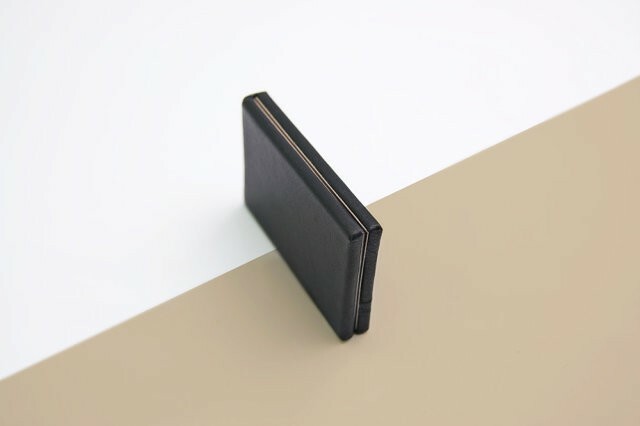 Clifton is a slim, discreet case that can easily be mistaken for an ordinary wallet. In fact, it’s almost the same exact size. 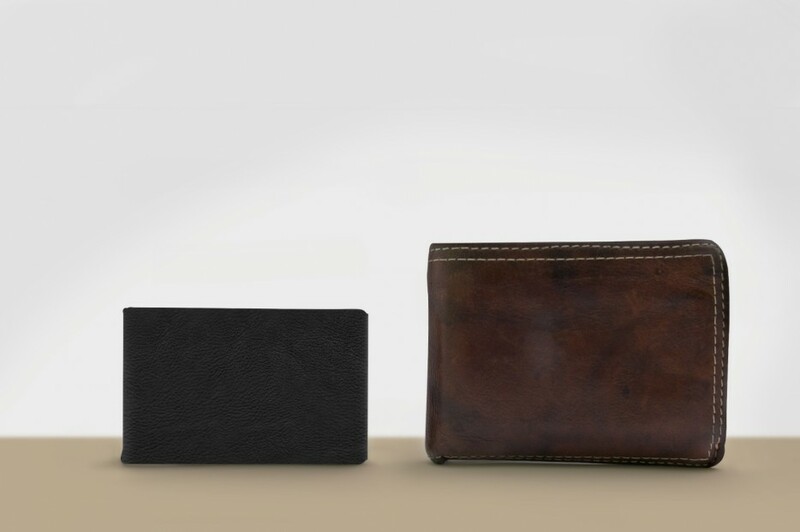 Since traditional ring boxes tend to look the same and are dead-giveaways of getting down on one knee, your significant other would never expect to find a ring in this flat case. Even after you pop it open, it might take them a second to realize what’s just happened. Clifton is currently available to purchase for $90. See more of Zo’s clever designs on his website.